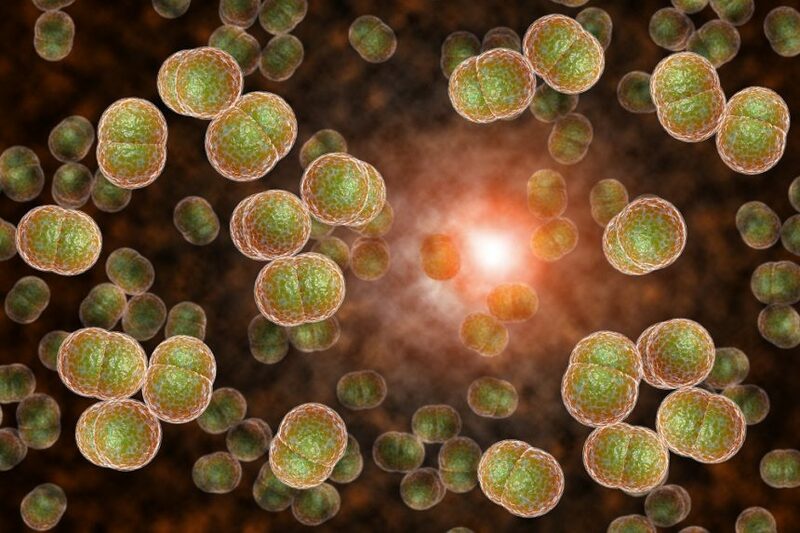 Clinicians should remain vigilant in obtaining isolates from all cases of meningococcal disease to monitor changes in circulating strains over time. The incidence of Neisseria meningitidis serogroup W incidence has been increasing in Georgia since 2006, according to a new report published by the Centers for Disease Control and Prevention. Through molecular testing, researchers have determined that the Georgia serogroup isolates all come from the clonal complex CC11. This strain is associated with increased rates of morbidity and mortality. From 2006 to 2013, N meningitidis serogroup W accounted for only 3% of reported cases of meningococcal disease in Georgia; however, this grew to 42% for cases reported between January 2014 and December 2016. From 2006 to 2016, 158 cases of meningococcal diseases cases with isolates available for serogroup typing were reported. Of these, 13% (n=21) were N meningitidis serogroup W cases and 87% (n=87%) were non-serogroup W.
The median age of patients with N meningitidis serogroup W disease (34 years) was significantly compared with patients with non-serogroup W disease (26 years) (P =.005). From 2010 to 2016, the proportion of patients with N meningitidis serogroup W disease who were admitted to an intensive care unit was similar to the proportion of patients with non-serogroup W disease (56% and 54%, respectively). The case fatality rate was slightly higher for patients with N meningitidis serogroup W (24%) compared with non-serogroup W (15%), but the difference is not statistically significant because of the small sample size. After performing whole-genoming sequences of the strain, researchers determined that the CC11 N meningitidis serogroup W strain that emerged in Georgia is distinct from the CC11 N meningitidis serogroup W strains that have appeared in other US states. The researchers compared the strain from Georgia to global isolates and determined that the Georgia CC11 N meningitidis serogroup W strain may have evolved from a clone previously reported in South America. This clone is an ancestor of the hypervirulent strain that has been reported in Europe and Australia. “Clinicians and public health officials need to remain vigilant in obtaining isolates from all cases of meningococcal disease to monitor changes in circulating strains over time, and also remain aware of the potential for atypical clinical presentations that might not be indicative of meningococcal disease to prevent delays in treatment that could result in unnecessary morbidity and mortality,” the researchers wrote. Moore AE, MacNeil JR, Wang X, et al. Emergence of localized serogroup W meningococcal disease in the United States – Georgia, 2006-2016. MMWR Morb Mortal Wkly Rep. 2018;67:894-897.